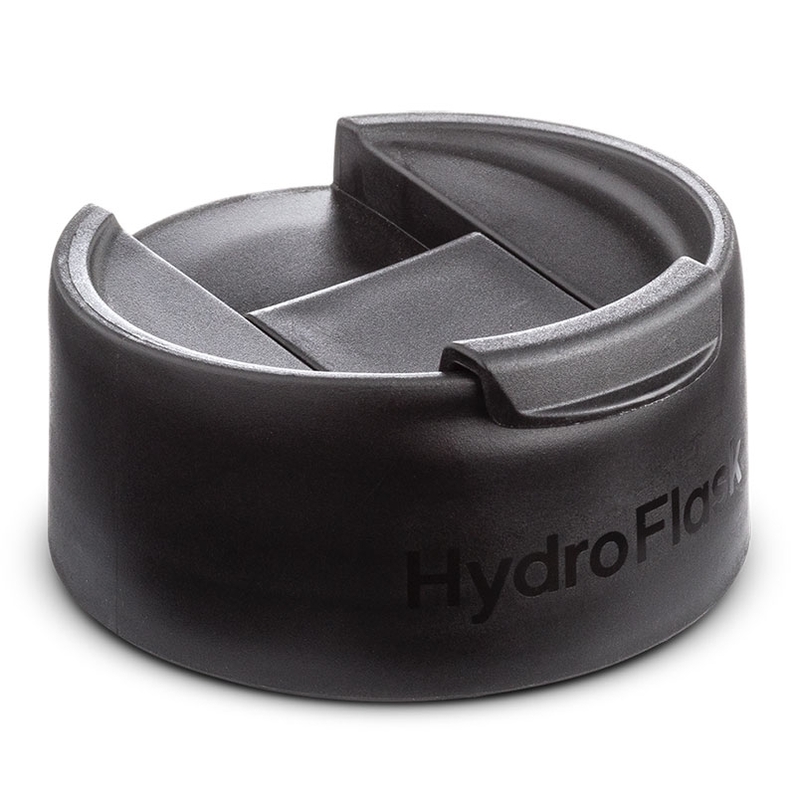 Whether you are on the trail or the chair lift, our Hydro Flip Lid makes it easy to sip everything from lattes to hot chocolate on the go. The flip top opens and closes in a snap and it comes in five colors, so you can mix and match to create something that is as unique as your next adventure. Please note that the Hydro Flip Lid is not leak-proof.